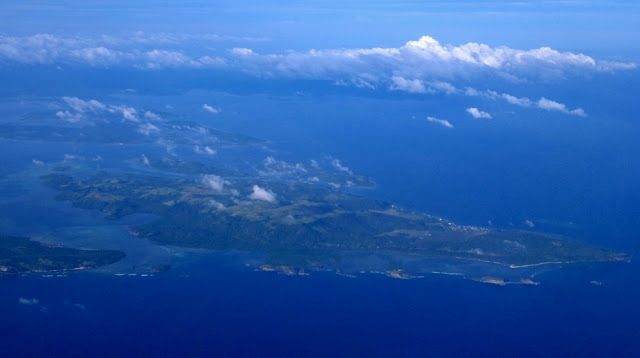 BIRI, Northern Samar - From above, the rock formations look just like ordinary islets but from the ground, these geological features are one of the most magnificent natural wonders you will ever see in the Philippines. After thousands or even millions of years of constant beating by the Pacific Ocean, sections of the landmass has eroded, separating these six massive rock formations from the main island. Though not as famous as their distant cousin in Ilocos Norte, the Kapurpurawan Rock Formation, Biri's rock formations (namely Magasang, Magsapad, Macadlaw, Puhunan, Bel-at and Caranas) are slowly gaining popularity.